and have more consistent food quality. The cleaner the oil, the better the taste. This photo represents fries at the progressive stages of the oil life cycle, demonstrated by the Frying Oil Quality Curve at right. 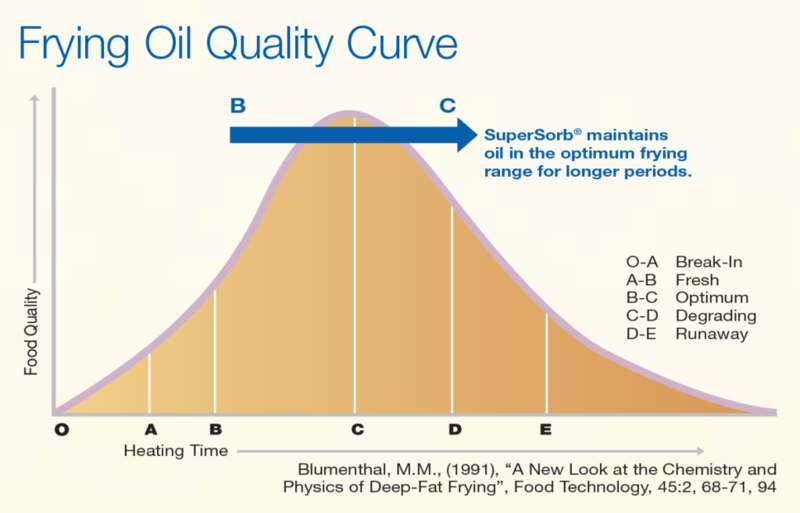 You’ll see how SuperSorb® maintains oil in the optimum frying range for longer periods. What puts the Super into ? 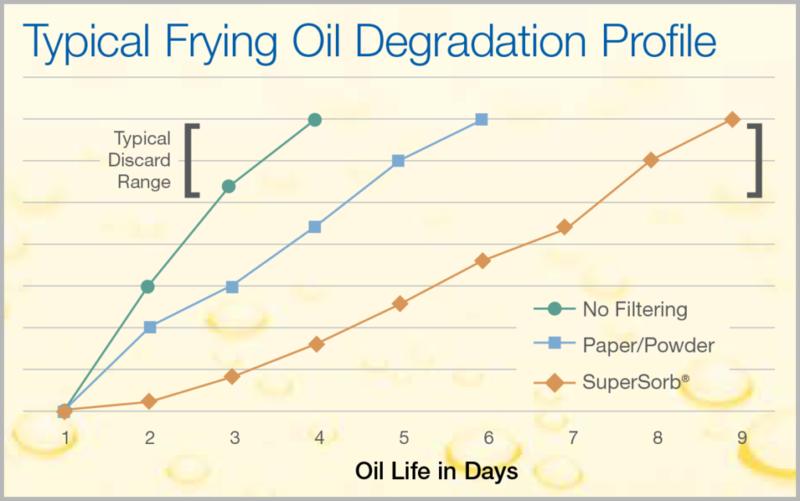 SuperSorb® CarbonPads are designed to perform depth filtration, removing particles down to the nano-range of 0.5 micron and to clean-treat the frying oil – all in a one-step process. In essence, they have close to zero tolerance for particles or contaminants of any kind. 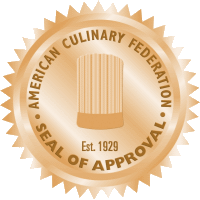 Your oil is cleaner, it lasts longer, the food you fry tastes better. 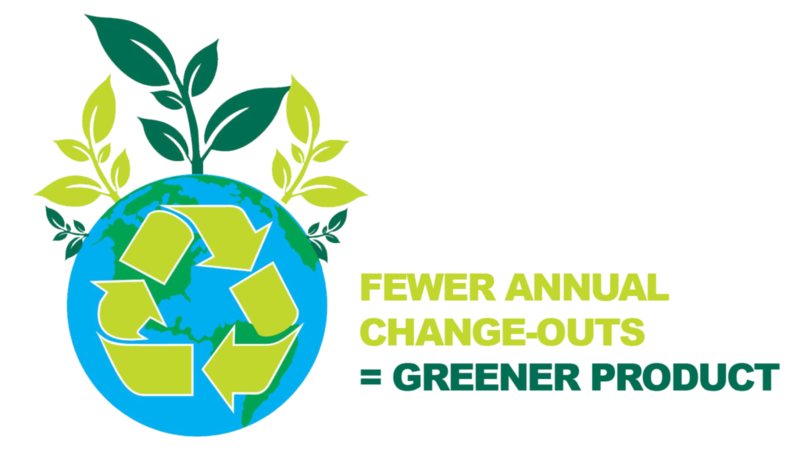 Purely & simply, it’s a win-win for you, your customers and your bottom line.